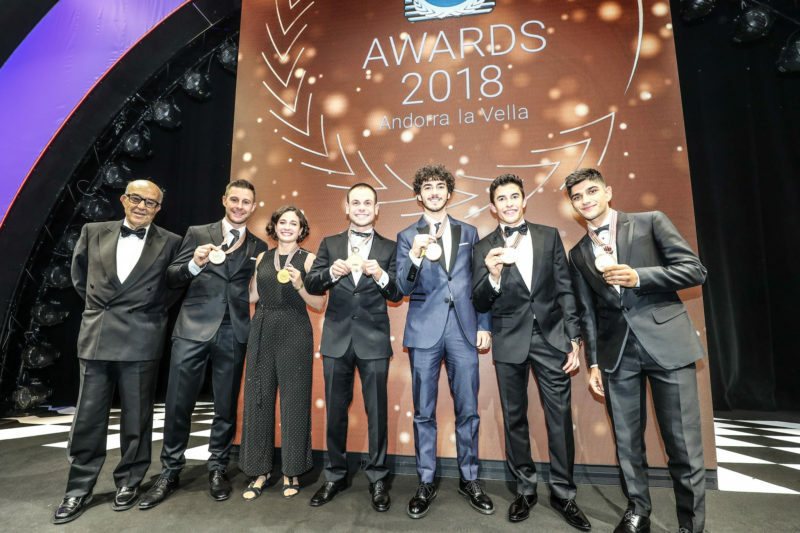 After another incredible season of racing, it was time for another incredible evening in Andorra La Vella as Europe’s highest capital city once again hosted the prestigious FIM Gala. 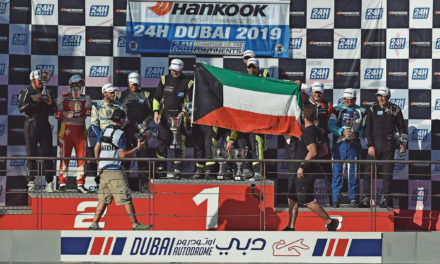 Gathering together Champions from all disciplines on two wheels, more than 30 FIM World Champions were honoured in 2018 – including reigning and record-breaking MotoGP™ World Champion Marc Marquez (Repsol Honda Team). Marquez is no stranger to the gala, winning five of the last six premier class crowns, and the Spaniard is now the youngest ever seven-time World Champion – adding another well-earned medal to the cabinet in 2018. 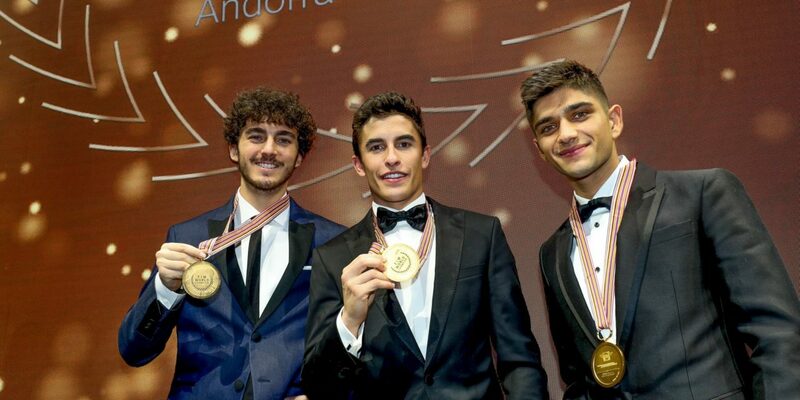 He was joined at the gala by 2018 Moto2™ World Champion Francesco Bagnaia after his impressive year, and another record breaker in the form of Moto3™ World Champion Jorge Martin. 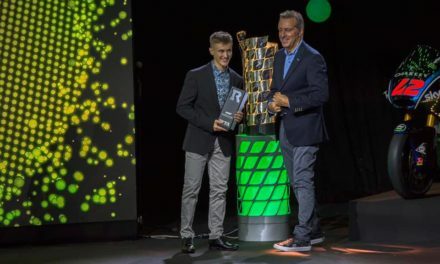 Raul Fernandez was also present to pick up his award for winning the FIM CEV Repsol Moto3™ Junior World Championship ahead of his full-time debut in Moto3™ on the world stage next season, having impressed to wrap up the crown ahead of the final weekend at the Circuit Ricardo Tormo in Valencia. 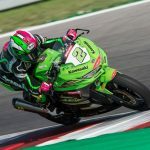 Amongst the many others present were WorldSBK Champion Jonathan Rea, who took a record-breaking fourth consecutive crown, 2018 WorldSSP Champion Sandro Cortese – a second visit for the 2012 Moto3™ World Champion – and the first ever solo female road racing Champion, WorldSSP300’s Ana Carrasco. Dorna CEO Carmelo Ezpeleta also picked up an award on behalf of Dorna as the company was honoured with the all-new ‘FIM Award for the Future’, aimed at rewarding those who work to improve and develop the presence of youngsters in all motorcycling related activities. That was given in recognition of the incredible Road to MotoGP™ programme. 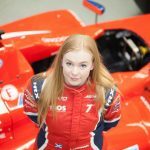 That brings the season to a close as the curtain comes down, with gazes now firmly fixed on the horizon as we switch from looking back at another historic year and begin to look forward to 2019. 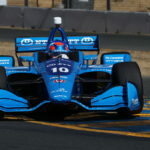 That fires up in Sepang for testing in early February for the likes of Marquez as he prepares to try and defend the crown, with the likes of Bagnaia and Martin facing a new challenge as they both graduate – the former to the premier class and the latter to the intermediate.